Only 2 Weeks left to see Regional Mosaic Exhibit! 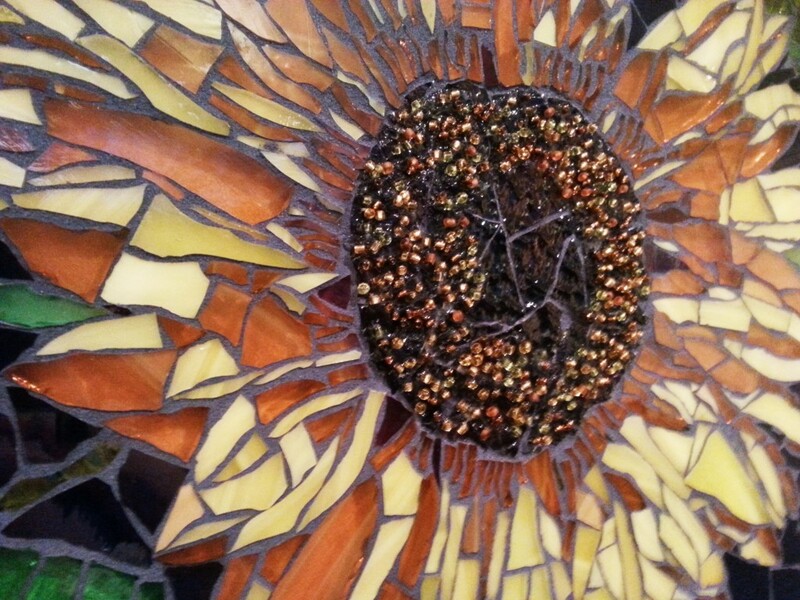 Have you gotten a chance to see the regional mosaic exhibit in Lakewood? If not, you’ve only got 2 weeks left–it ends Sat. Nov. 2nd! The Lakewood Cultural Center is pleased to present the first regional mosaic fine art exhibit in collaboration with Colorado Mosaic Artists. Our honored juror is international award-winning mosaic artist Julie Richey. Awards were given at the opening reception, Friday, September 6th. The free exhibit features the work of 50 different artists from 5 different Rocky Mountain states. Works include 2-D, 3-D, and sculptural mosaics in a variety of materials; glass, tile, smalti, stone, paper, beads, found objects, and more. All work is for sale, as are several small pieces and mosaic jewelry in the lobby display cases. The exhibit is FREE and is in the Mezzanine Gallery, lobby, and upstairs atrium of the Lakewood Cultural Center.